Beauty and Fashion Blog For Every Trendy Girl. Choosing the right Prom Hairstyles after picking your beautiful dress and perfect shoes is exactly what you need to steal the night. From permed to feathered, there is a countless option for you to attain the desired elegant look on the big day. 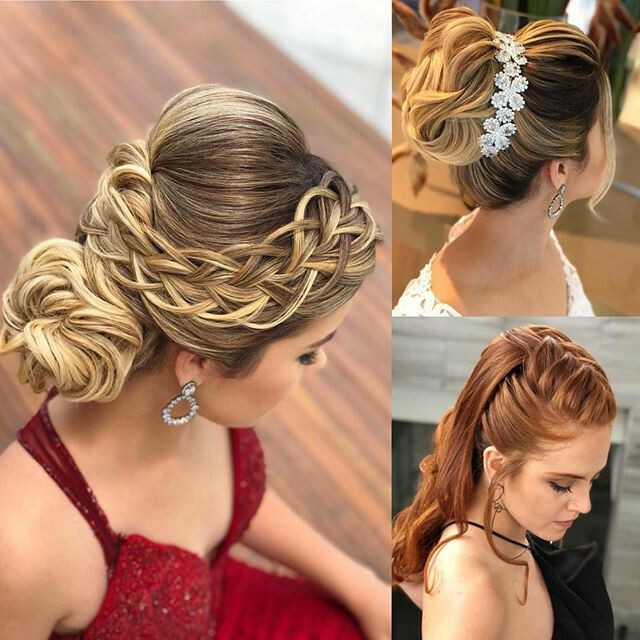 Ranging from romantic braids, classy updos, to stylish curl, these prom hairstyles will make you look effortless in no time. Here are some of the Hairstyles that can make you look gorgeous, elegant and effortless. 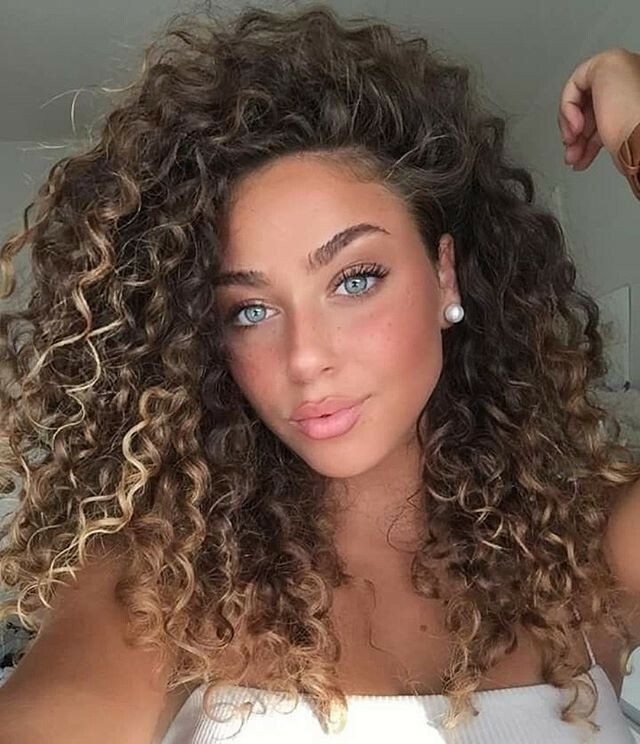 This Glamorous Lose and elegant curly hair can make your look quite overwhelming. This hairstyle is easy to achieve and effortless at the same time. After all, you are a young lady, so this hairstyle will look perfect considering your age and elegance. You can easily create this hairstyle by using the curling iron, hairbrush and the right amount of texturizing spray. Gently brush your hair after curling to attain the perfect finished look. Your hairstyle should be elegant to attain the attention of every eye. In order to add elegance to your look, you can go for a breezy simple ponytail with some loose bangs just like Jennifer Aniston’s signature look. You can even attain the romantic and graceful vibes by adding the floral accessories. You can choose the half up hairstyle that will look perfect for the flowy gown on the prom. You can even try the Asian glam that simply requires some no-fuss waves and the right curl piece. All of these hairstyles require minimal efforts to make your hair look perfect. You can never go wrong with an elegant and classy bun. Whether high or low, a bun can add a lot of grace and poise to the look. You can go for a curly twisted updo to embrace your smooth and straight hair. You can even go for a low romantic bun to refine and attain a perfect look for the prom or any other occasion. You can even add braid or accessories to add oomph to the look. You can even try the twisted updo which adds sophistication and grace to your appearance. 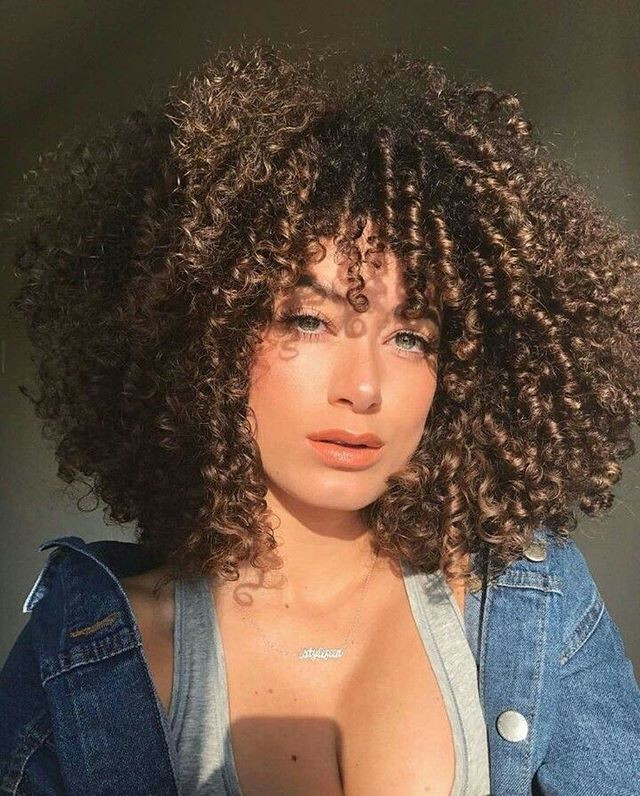 It is difficult to style and represent the afro-texture hair. 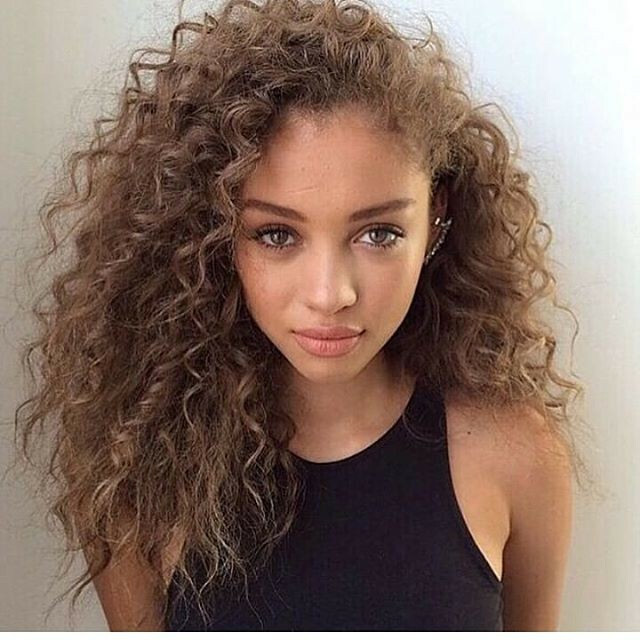 Considering the prom, afro-textured hair idea is absolutely unique and attractive. It will make you stand out in the crowd. You can go for classic or boho style along with flowers. You can kill it by using the faux and crafty accessories. You can even try a low bun and add some headband. You can even keep them open to attain the right casualty in your look. You can even go for a low bun and compliment it with a low maintenance flower crown or scarf. Well, that is it, ladies. 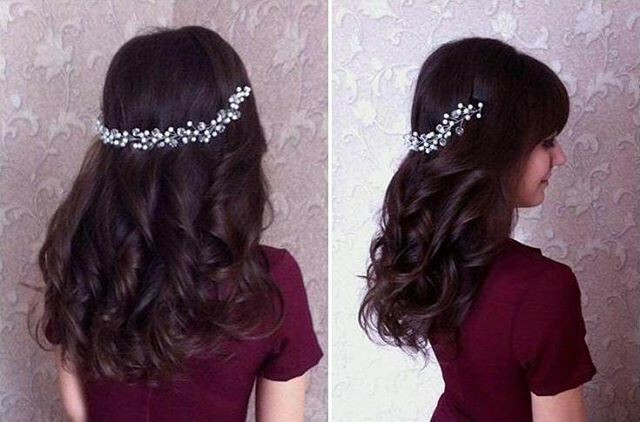 You can easily try these hairstyles to attain the perfect appearance for your prom. These hairstyles are suitable for all hair type and length. Now, choose the perfect dress and grab all the attention on your prom. Hi!! I am Gizzy. Your beauty expert, DIY practitioner and natural beauty advisor. My job is to find you best beauty tips and natural beauty recipes. Everyday I post articles for you on various beauty related topics. Do let me know what kind of posts you are expecting from me. I will do my best and find you the most useful solutions.